Our residence is located in the most spectacular part of Nakhonpathom - surrounded by boutiques, restaurants and luxurious shops. 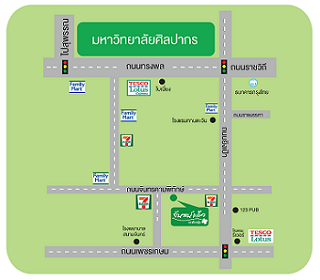 56/2 Chantakarmpitak Rd., Sanamchan, Muang, Nakhonpathom,73000 Thailand. 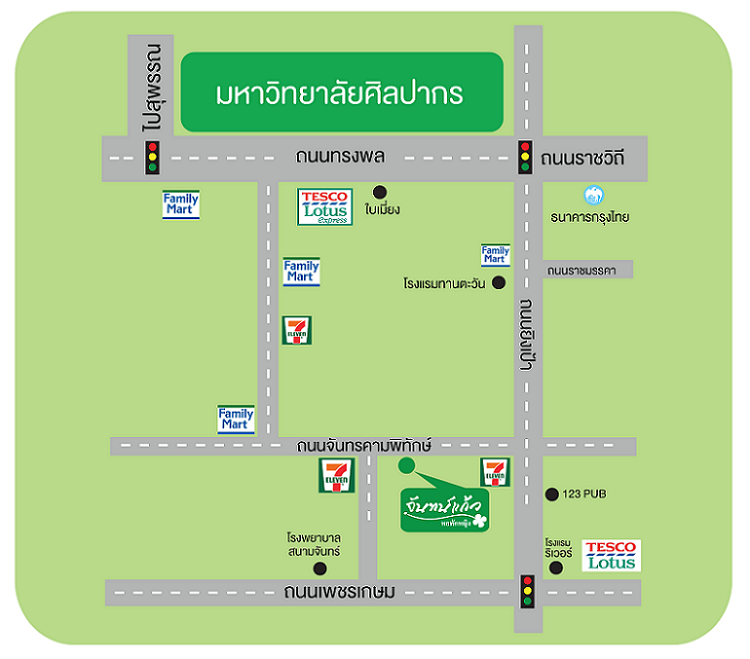 56/2 Chantakarmpitak Rd., Sanamchan, Muang, Nakhonpathom,73000, Thailand. Copyright (c) 2011 Chankaew Residence. All Right Reserved.